Nintendo and DeNA Corp., now together for android! 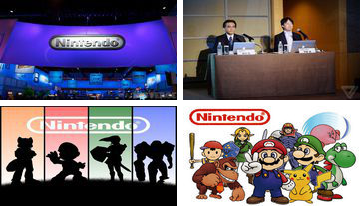 One of the most well-known companies Nintendo gaming industry combined with the developers of DeNA Corp., which is preparing a lot of surprises owners androids! Hello, friends! 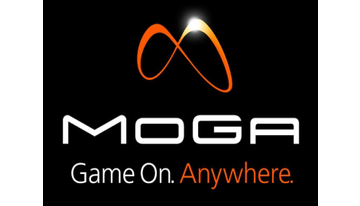 Today we look at the game controller for devices running Android, Moga Pro Power. Hello, friends! 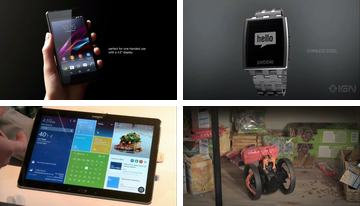 And today we'll talk about the exhibition Consumer Electronics Show, abbreviated CES. CES exhibition entirely devoted to electronics and IT technologies, and it is held annually since 1967. Since 1995 the venue IT companies does not change, the exhibition takes place in early January and is located on a huge campus in Las Vegas. Hello friends! When in 2011, Google introduced Android 4.0 Ice Cream Sandwich and the Galaxy Nexus were all surprised how design has changed dramatically and intereeys. 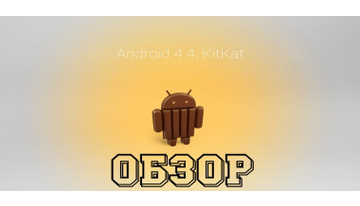 Android 4.1 4.2 and 4.3 were more cosmetic in nature, and all the innovations were hidden in the bowels of the firmware. 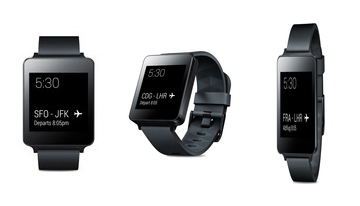 They concluded bug fixes and improved optimization between iron and OSes. But today things have changed and I am happy to announce that the latest mobile operating system from Google, Android 4.4 Kit Kat. 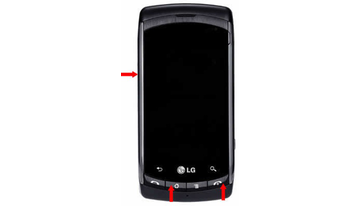 how to make a hard reset? 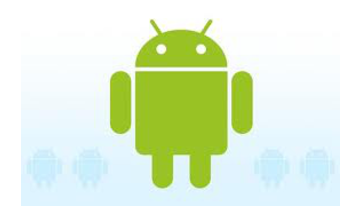 How to Run PC suite for Android? 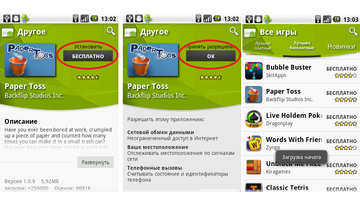 If you have a desire to flash the phone, one of the mandatory items will be - Included mode PC suite. 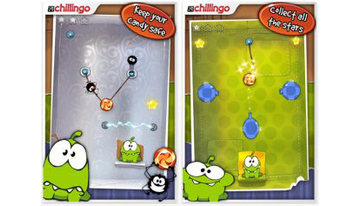 The game Cut the Rope Russian studio Zeptolab has become an absolute leader in sales in Android OS Market. To do this, it took only a few days: the game has been registered at the store on July 1. It was created by 29-year-old twin brothers Simon and Efim Voinov. 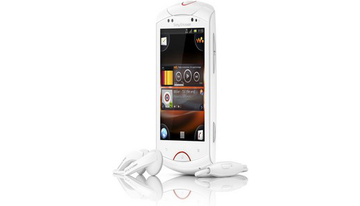 Sony Ericsson has revealed yet another phone in a line of Xperia and announced an update to the software on other devices. 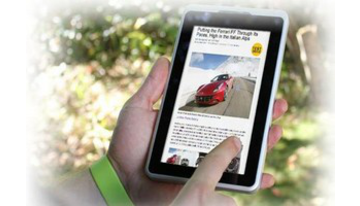 A very promising development specialists have presented an American company X10 Tablet PCs on the market. Positioned as the best of the devices with the price to $ 200, 7-inch plate with the modest name AirPad draws attention not only because of its low cost, but also quite powerful features, a rarity on the European market. and plates and other new world with Android.